689 Myrtle Avenue in Bed-Stuy is known as the Chocolate Factory Lofts as this warehouse building was formerly home to the Chocoline Chocolate Factory. 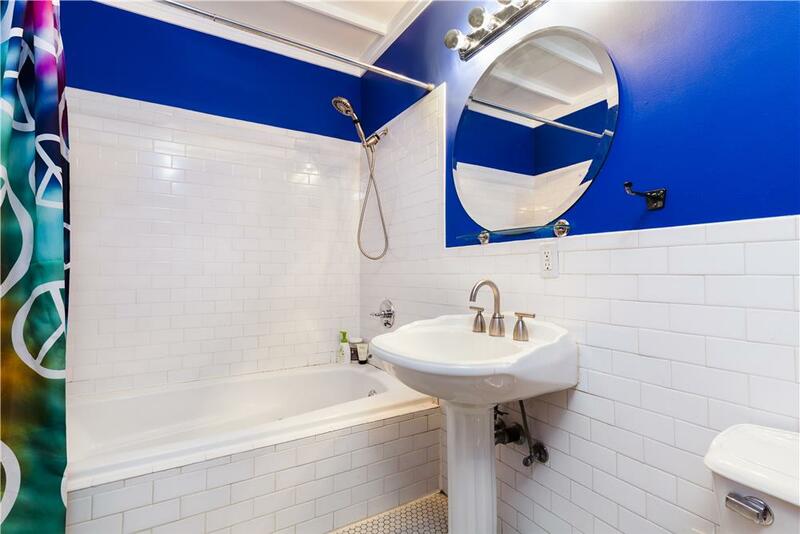 Today there are 45 loft apartments in the building, and this one stands out from the rest–at least according to the listing. 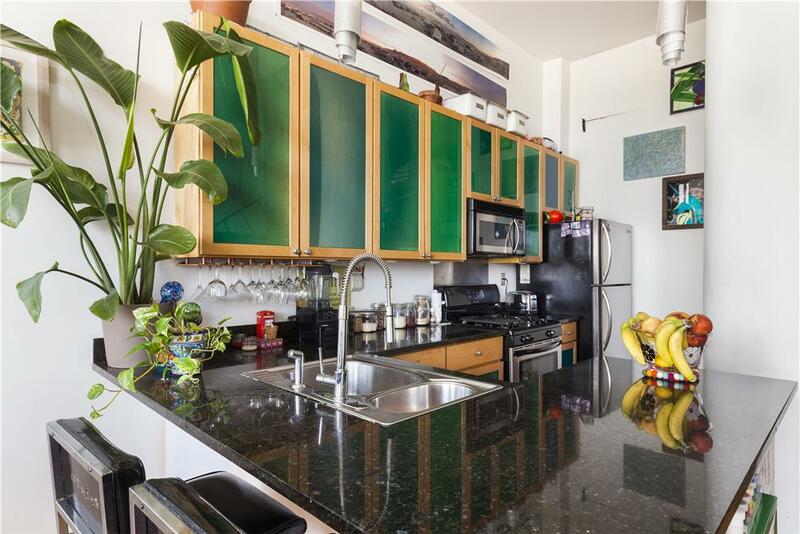 The one-bedroom pad is decked out with custom, one-of-a-kind details, like a curved, iron and reclaimed wood staircase and a hand-built five section “disappearing” closet. 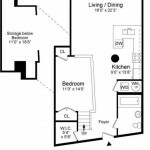 (In that it’s storage space that blends right in with the apartment.) 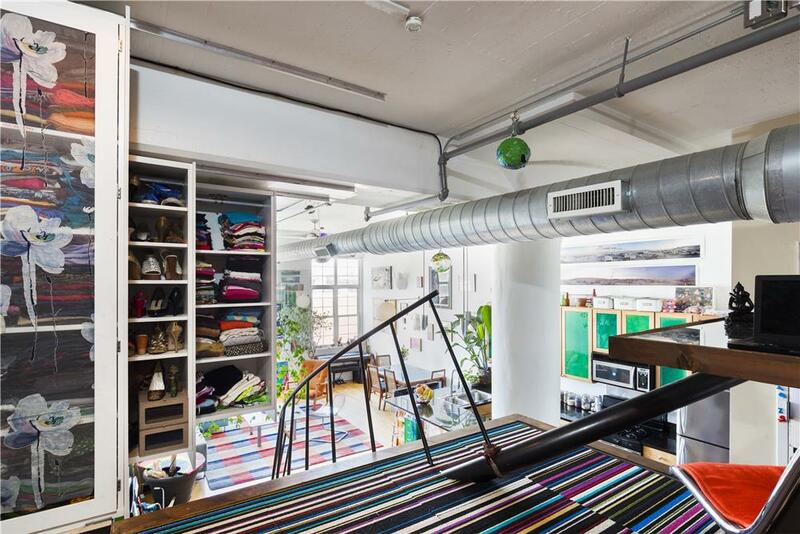 This quirky loft has just hit the market for a hair under $1 million. 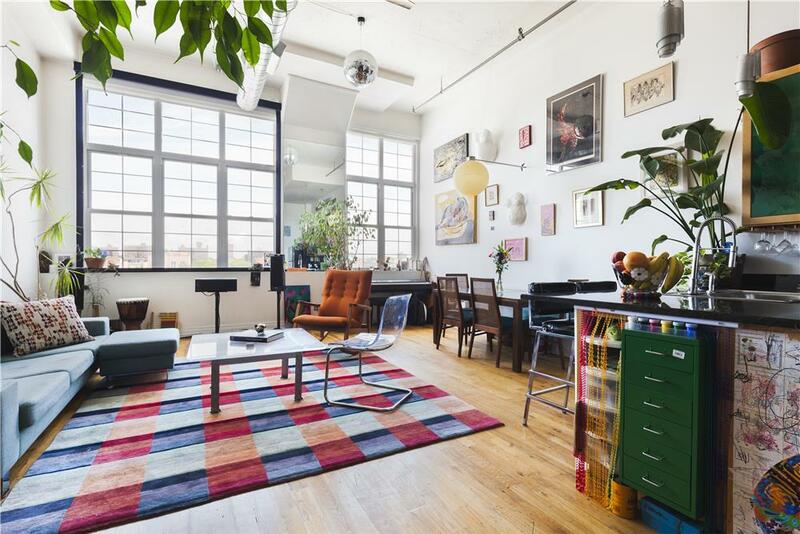 The living room has factory-style windows and 14-foot ceilings. (A perfect height for a disco ball, apparently.) 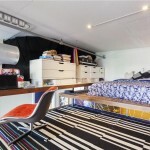 The space is easily large enough to fit a giant couch and large dining table. 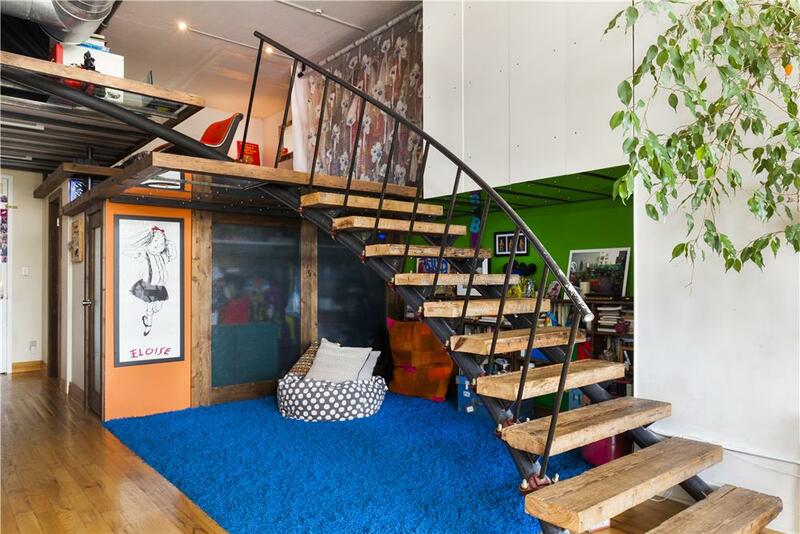 Then there’s a sleeping loft up the specially-designed, curving staircase. 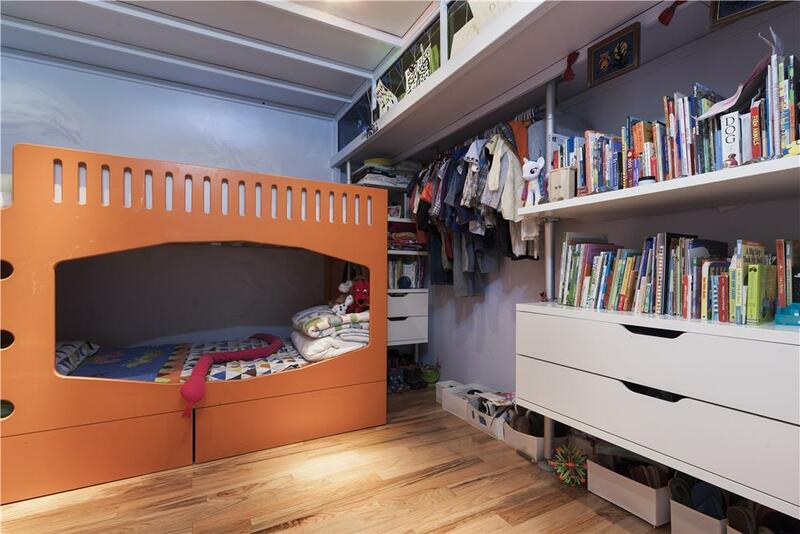 The loft, which is open to the living room below, has been smartly designed to accommodate shelving and storage, even a little office space. And we love that the bed’s up on the platform. 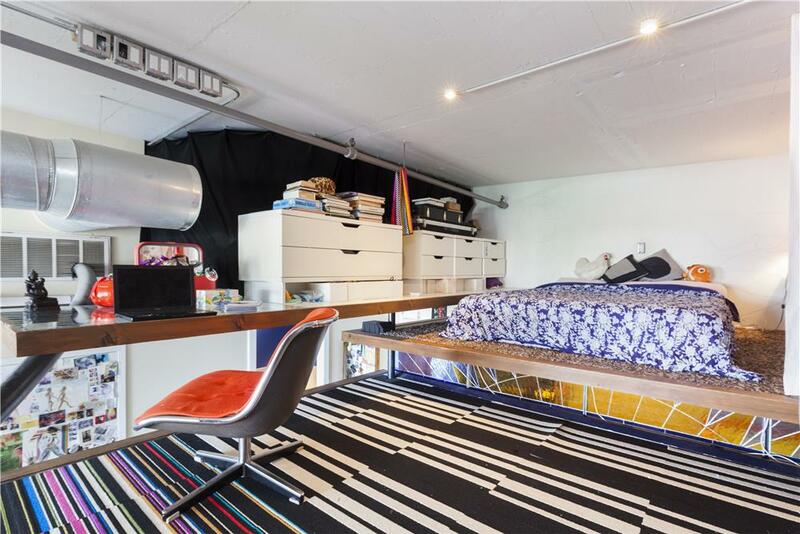 Although this is officially a one-bedroom apartment, there’s enough room for another sleeping nook. 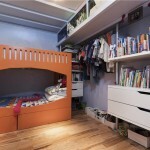 There’s also extra storage space below the lofted bedroom. 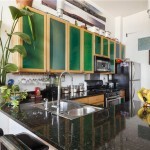 Back down on the main level, the open kitchen is outfitted with wonderful, custom-designed green cabinets. 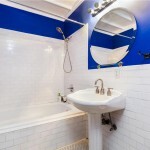 It seems like every room has something quirky going on, including the rich blue paint in the bathroom. 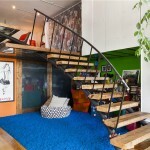 What’s a loft apartment without personality, anyway?